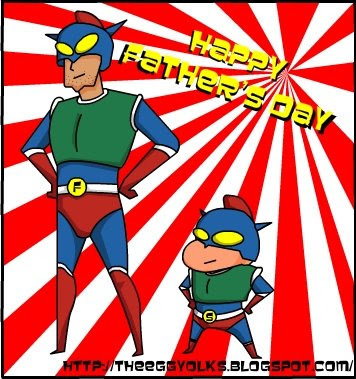 The Egg Yolks wish all the fathers out there "HAPPY FATHER'S DAY". Do you want to have a caricature of you and your Dad?! We're currently doing promotions where we are going to do caricature for you and your Dad with the price of one person which cost RM25.00 or SD12.00. 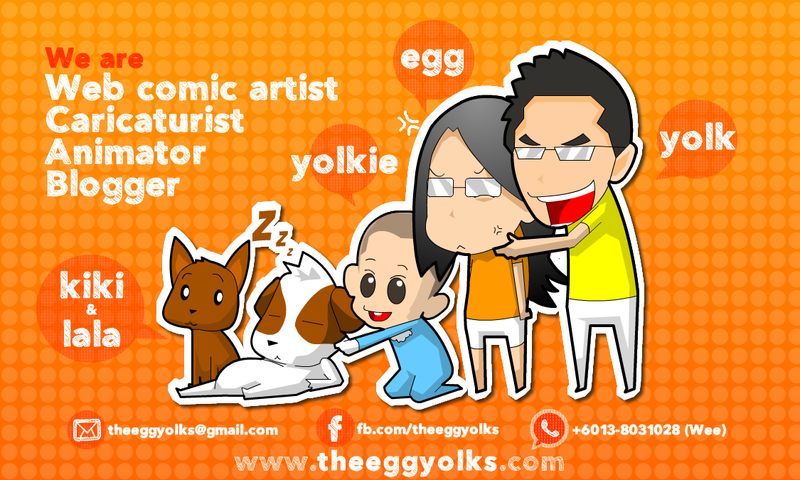 In other words, we're giving 50% discounts for your caricature!! Come grab yourself a caricature with your Dad now!! 2. The promotions caricature is limited to two head per drawing. 3. Promotions ends at the 31st of June 2009.